Article 9(B) of the Income Tax Law 2002 (as amended) provides for a notional interest deduction for tax purposes on new equity capital (paid-up share capital and share premium) injected into companies and permanent establishments of foreign companies on or after 1 January 1 2015 to finance business assets, calculated by applying a reference rate to the new equity. 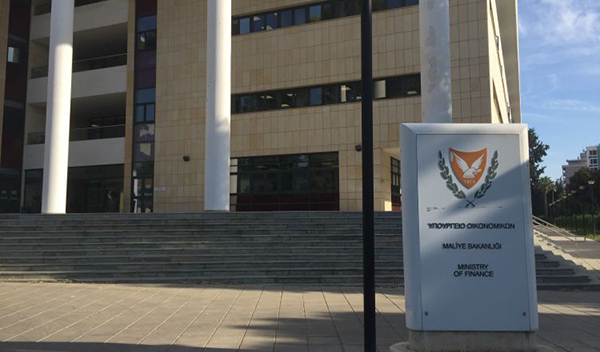 The reference rate is the higher of the 10-year government bond yield of Cyprus or the country in which the assets funded by the new equity are used, in each case plus three percentage points. The bond yield rates to be used are as of December 31 of the year preceding the year of assessment. The Tax Department has now announced the 10-year government bond yields as of 31 December 2018, which will be used as the basis for the notional interest deduction for the 2019 tax year, for the following countries.